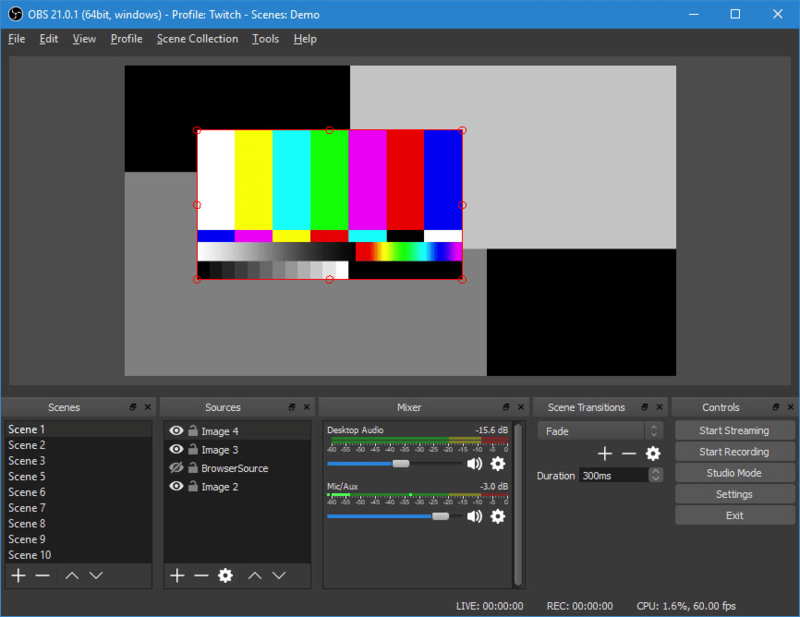 CamStudio is able to record all screen and audio activity on your computer and create AVI video files, then convert them into streaming Flash video files (SWF) using its built-in SWF Producer. It also supports anti-aliased screen captions as well as audio and video annotations. 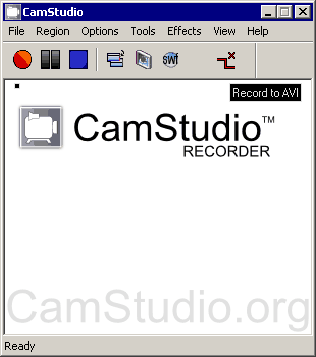 X-CamStudio is a portable version of the software. Alternatively, CamStudio Portable is also available. How to extract: Download the ZIP package and extract to a folder of your choice. Launch X-CamStudio.exe. What's new? Latest upstream changelog is at http://camstudio.org/forum/discussion/1181/camstudio-2.7-is-coming-and-a-word-about-its-future. P.s. You may want to configure a button on each page to that toggles comments sorted newest, 1st on top so when they go to the page they see the most recent and probably pertinent comments 1st, and last at the end of the comments end, so it is seen when comments are posted. The previous comment to mine from mid 2011 was answered as to the reason it was no longer being updated at that time, but if that is the only reason, I think the PortableApps.com Portable Software/USB format version of CamStudio can be made available again. winpenpack.com X-CamStudio 2.7.2 [rev5] page. or do the system requirements need to be updated on your page? GAG: The only one I've tested is XP and Win7 so that's all I can directly speak to. I can't find anything on the Camstudio home page about support levels and even Softpedia disagrees.